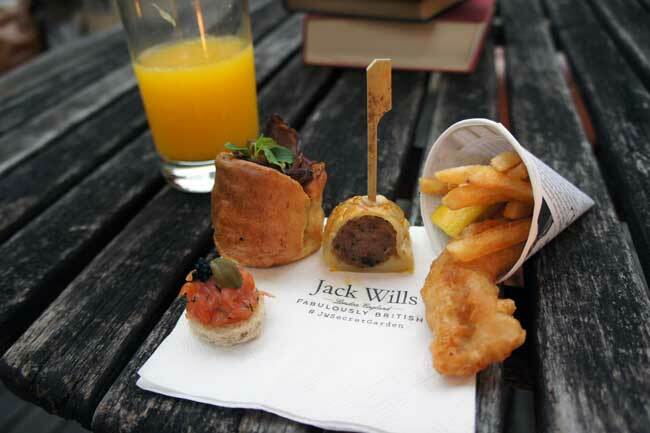 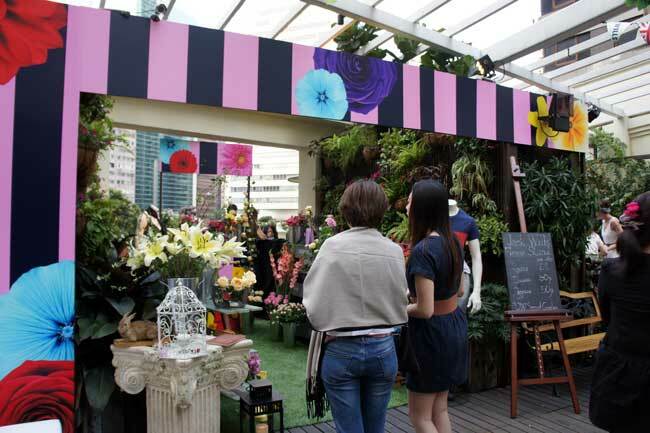 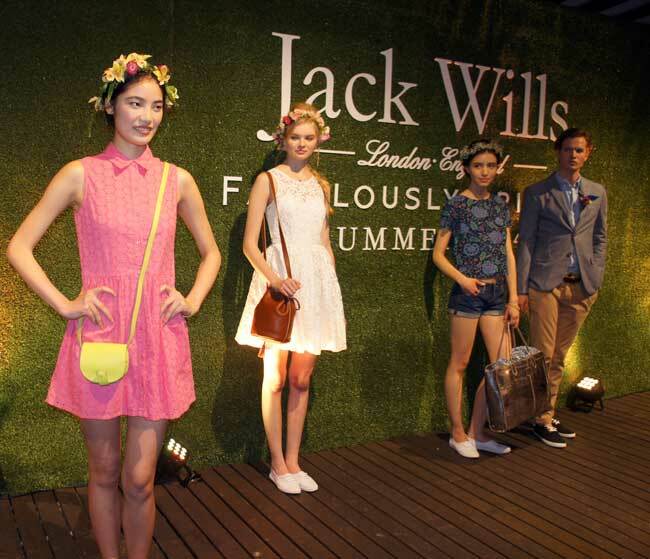 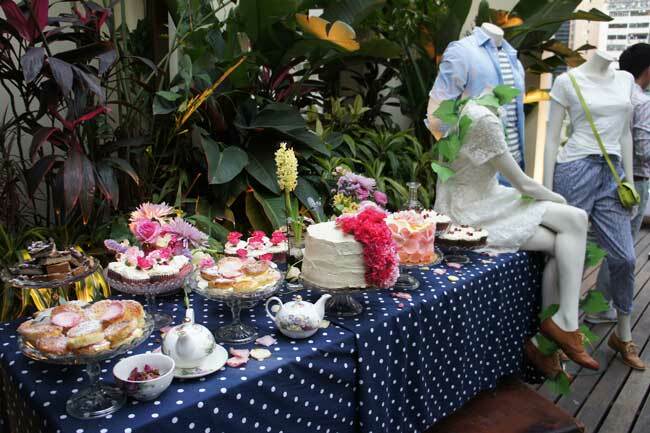 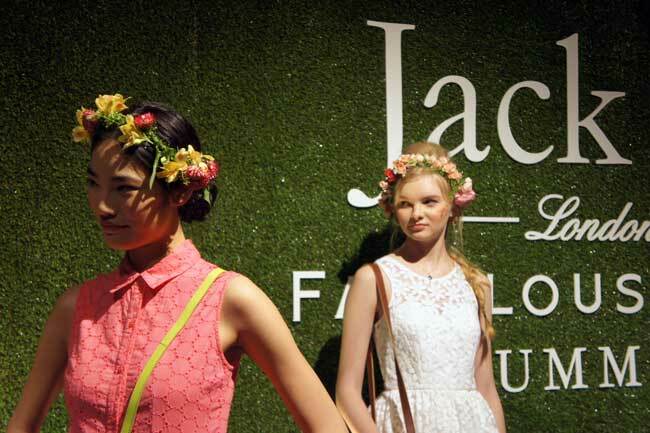 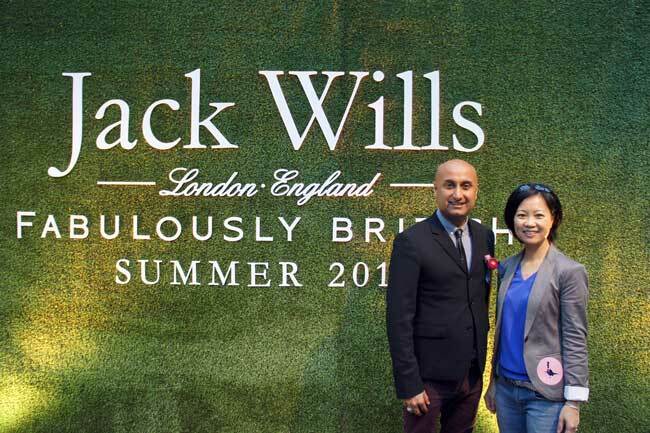 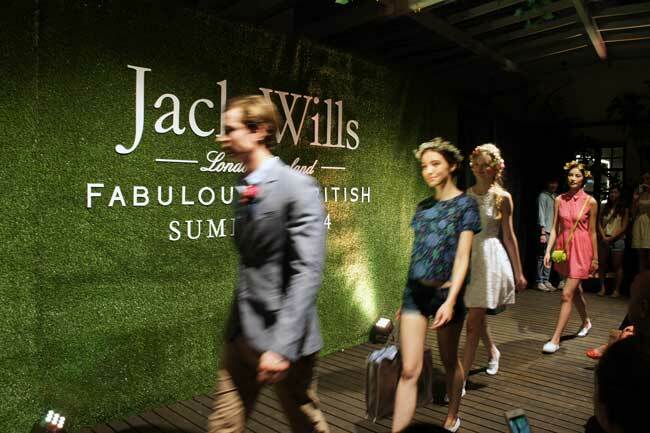 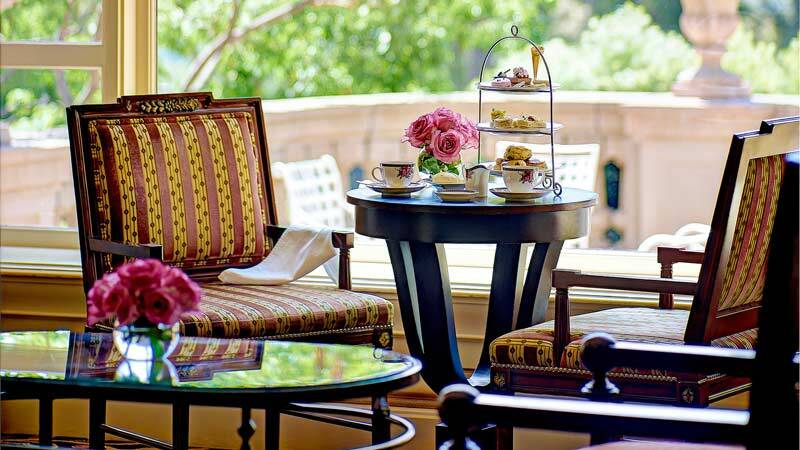 Jack Wills, the ‘Fabulously British’ clothing and lifestyle brand from Salcombe, Devon, unveiled its Summer Collection 2014 in Hong Kong yesterday. 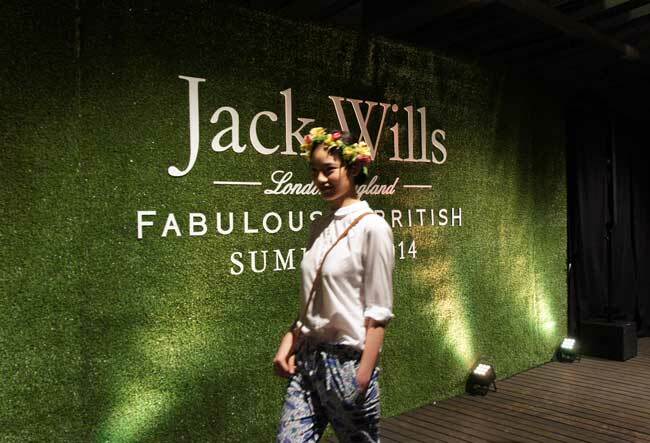 The stylish new range features a unique mixture of floral and pastel prints and sun-kissed denim, creating the ultimate summer palette for your wardrobe. 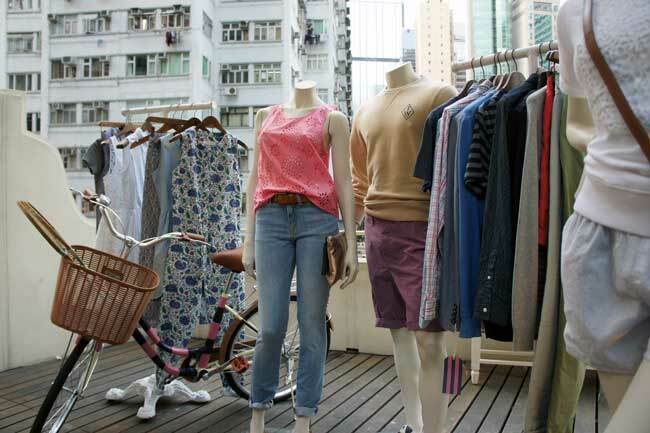 The collection is now available at all three retail locations in Hong Kong: Leighton Centre, Festival Walk, and LCX-Harbour City. 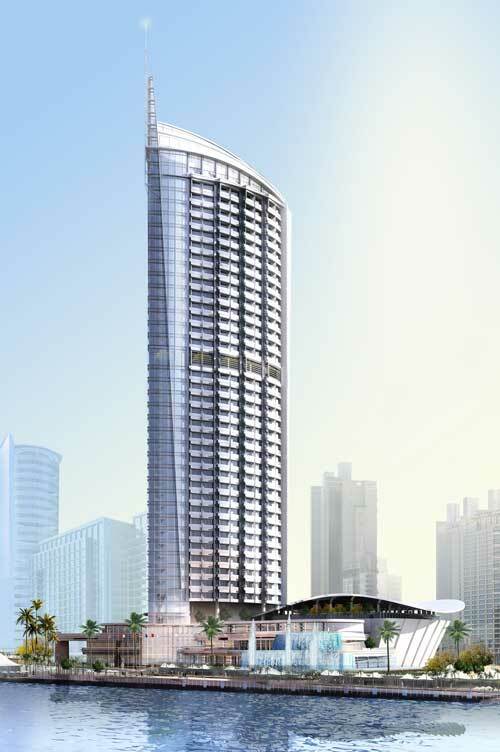 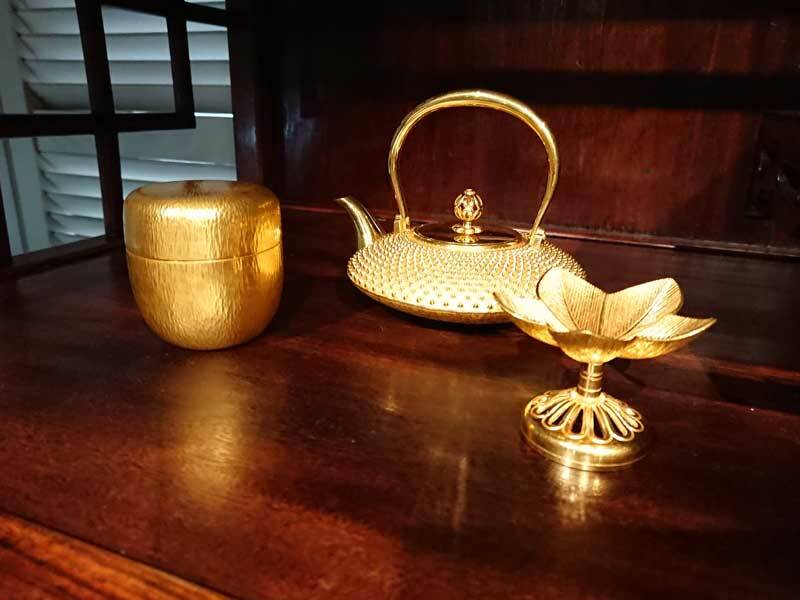 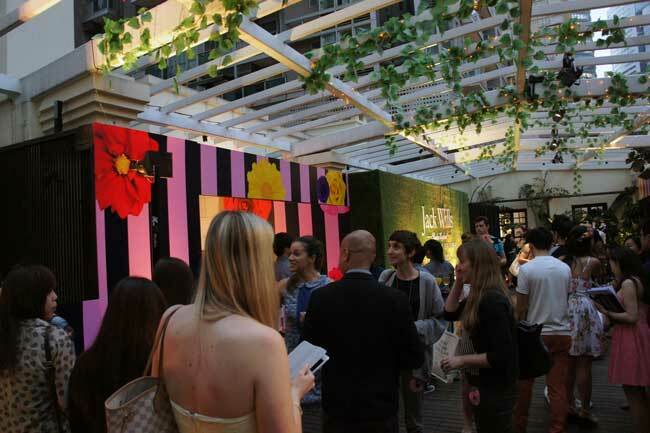 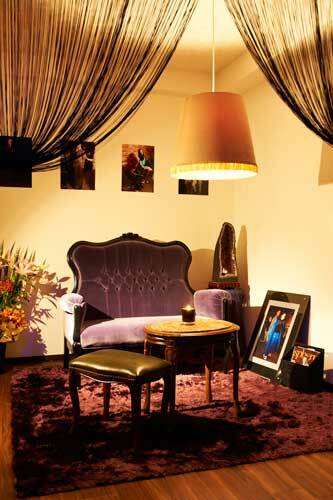 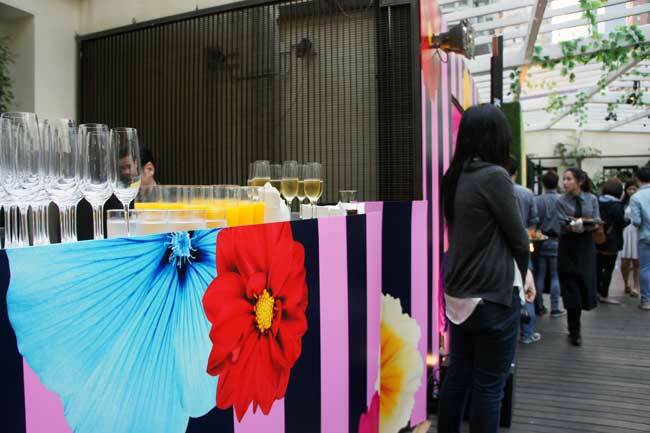 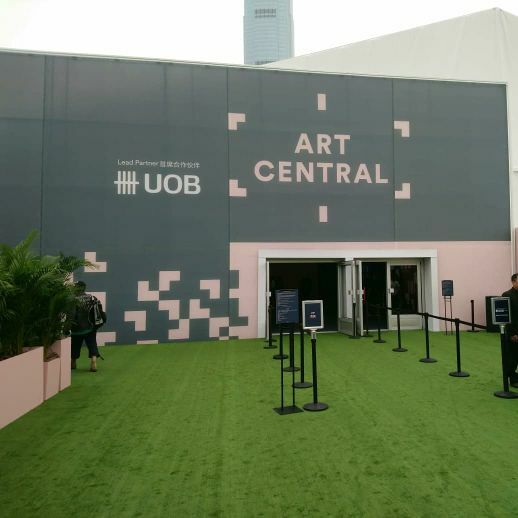 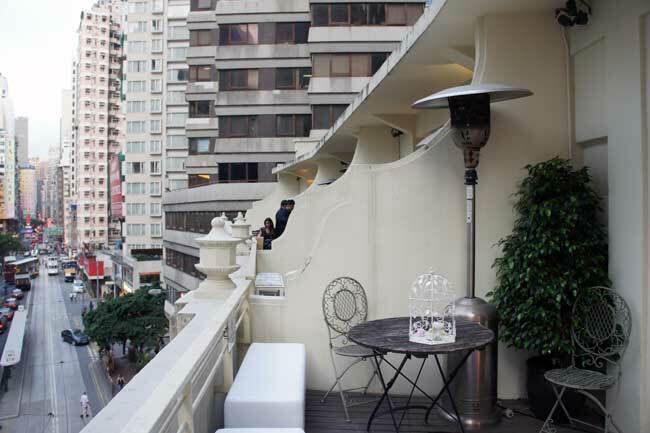 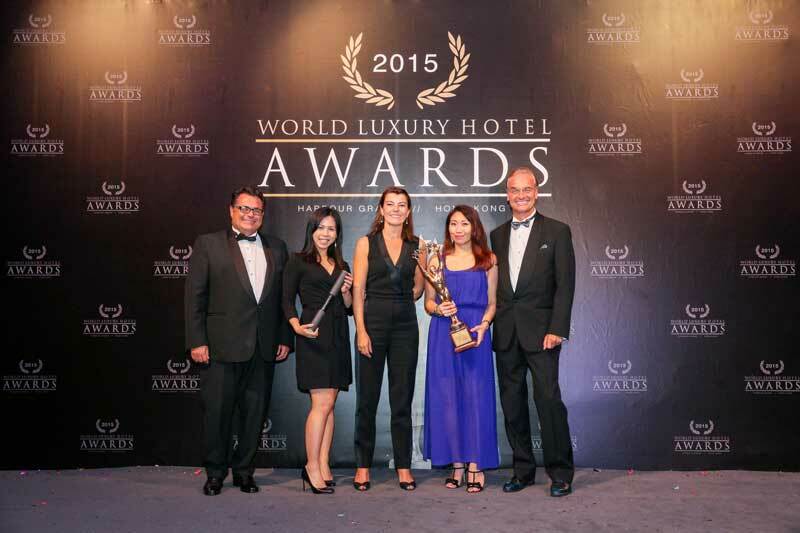 Here are some photos from the event held at the Rooftop Garden in The Pawn, Wan Chai.